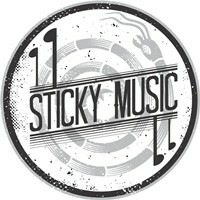 Inspired by The Holstee Manifesto, we [Louis Nel and Rian Zietsman] formed Sticky Music in Cape Town, South Africa. With a musical partnership of almost 23 years, we’ve developed an inconceivable shorthand when it comes to music composition. This was a determining factor in deciding to join forces as music producers. 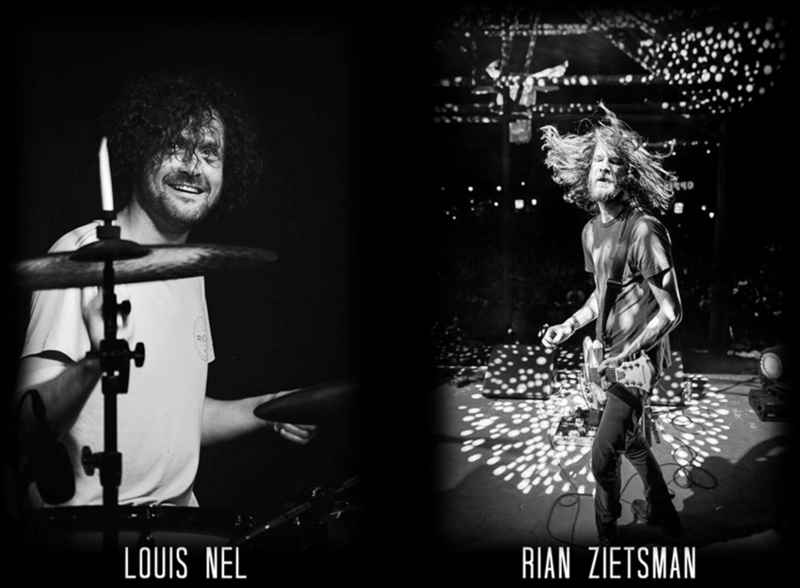 We’ve been active within the South African music industry since 1994, most notably as songwriters and members of two respected bands (Taxi Violence and BEAST) – one of which has received four South African Music Award (SAMA) nominations.